Protect your walls from splashes and spills with a kitchen splashback. This black worktop splashback measures 3m x 600mm and is a sensible yet stylish way to ensure your kitchen walls stay clean. 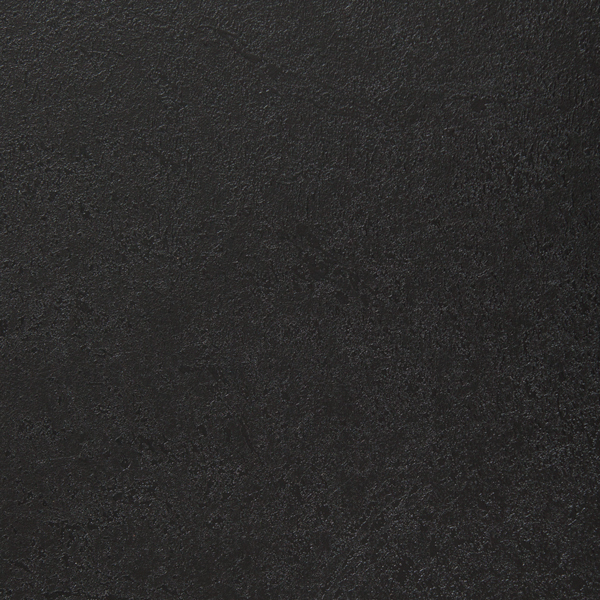 Featuring the same attractive black décor with textured matt finish as our black worktop collection, this splashback is a practical choice for any home. Manufactured using the same high-quality materials as our other laminate work surfaces, this splashback is incredibly durable. The laminate used to create our black splashback is water and scratch resistant, making it a low-maintenance option that can be cleaned easily using a soft cloth and some warm soapy water. This splashback can be cut to size easily on site if necessary (a process that requires no specialist tools or equipment).